She’s done it again. Another beautiful cover to add to her ammunition. 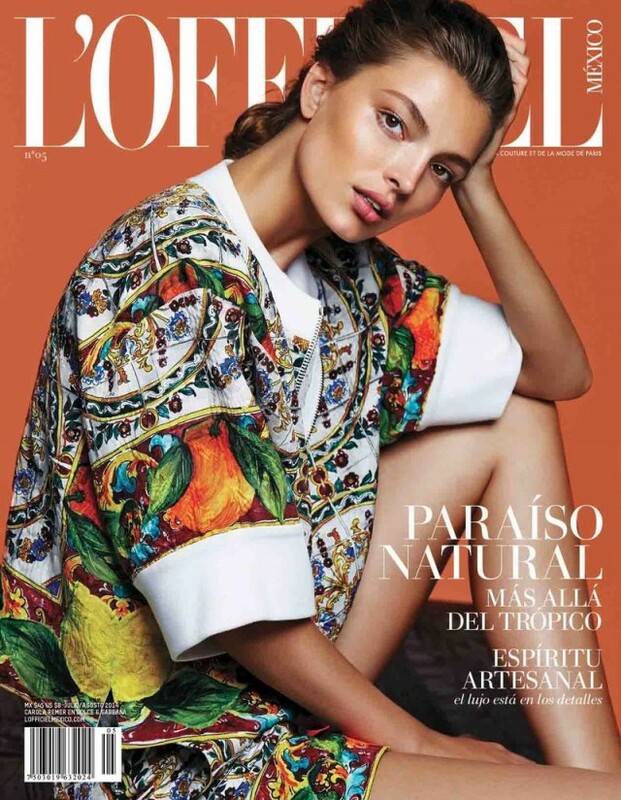 Check out Carola on the cover of L’Officiel Mexico’s July issue! OK, so I’m really excited about this one. A couple months ago, I asked Carolina Palmgren to shoot a fun Fall story for me in New York featuring our firecracker of a model, Carola Remer, and now I finally get to give you all a little sneak peak. I couldn’t be more stoked about the stellar team and collaborators: stylist and fashion editor Angela Esteban Librero of METAL MAGAZINE, make-up artist Fredrik Stambro @ Streeters, and hair stylist Shawn Mount. Stay tuned for the full story set to release next week.